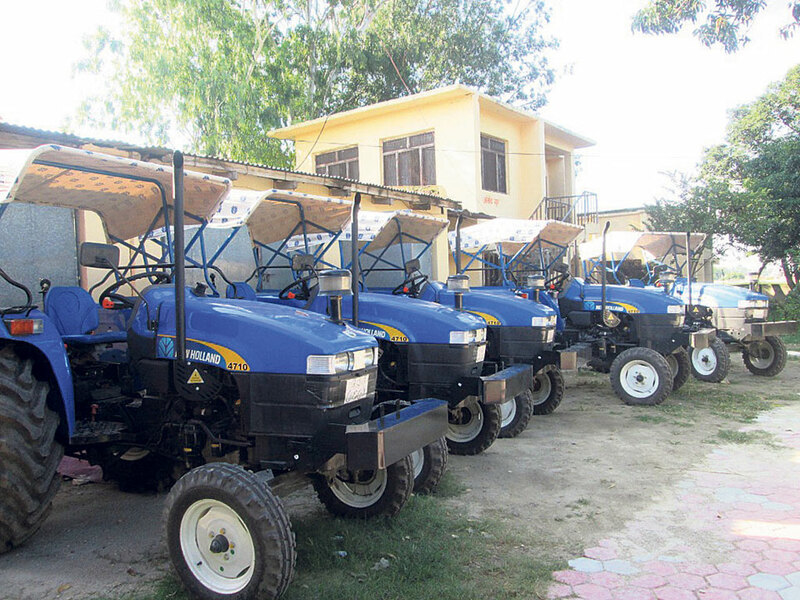 BARA, July 15: District Agriculture Development Office (DADO), Bara is about to distribute five tractors and four pick-up vans, purchased with 50 to 85 percent subsidy, to the farmers to aid them in land tilling and supplying their products to the market. According to DADO, the distribution of the subsidized tractors and pick-ups will be managed through five different blocks situated in different villages of the district. 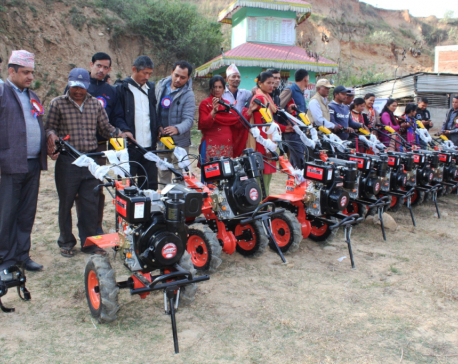 "The tractors and pick-up vans will be distributed with 50 to 85 percent subsidy to farmers who want to commercialize farming,"said DADO Bara Chief Shiva Ratna Shah. He said the tractors and pick-ups were purchased with the budget under Prime Minister Agriculture Modernization Project. 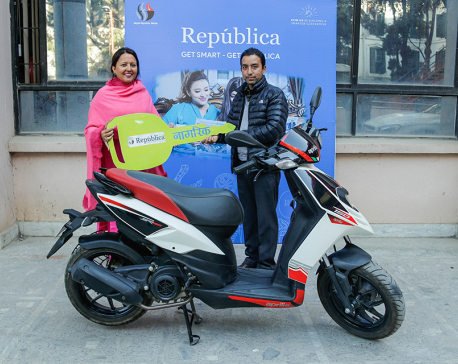 "The tractors and pick-ups will be distributed to the blocks formed in five places, namely Kalaiya, Bhaluhi Bharabaliya, Dumarawana, Hardiya and Bhatauda,"he added. "Of the five blocks, Kalaiya and Bhaluhi Bharabaliya are considered vegetable blocks and Dumarawana, Hardiya and Bhatauda as paddy blocks,"Shah told Republica. "The paddy blocks will receive three tractors and three pick-up vans, and the vegetable blocks will receive two tractors and one pick-up van. "The tractors and pick-up vans are expected to help the farmers in plowing the fields and timely supplying their agricultural produce in the market. "There are at least 100 hectares of fertile land in a block and almost 300 farmers associated with each block,"stated DADO. Shah said that the tractors and pick-up vans are purchased for Rs 4.3 million and Rs 8 million respectively. According to Shah, farmers who receive tractors with subsidy of 85 percent will have to pay Rs 120,000. Similarly, they will have to pay Rs 300,000 for pick-up vans after 85 percent of subsidy. Prime Minister Agriculture Modernization Project has allocated Rs 33.4 million for agricultural machinery and technology for farmers.